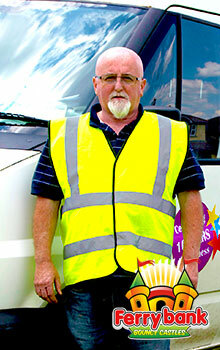 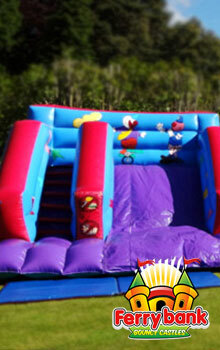 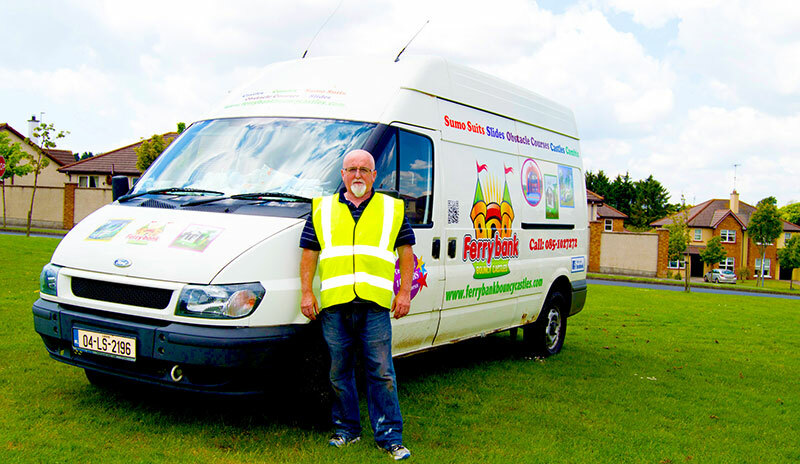 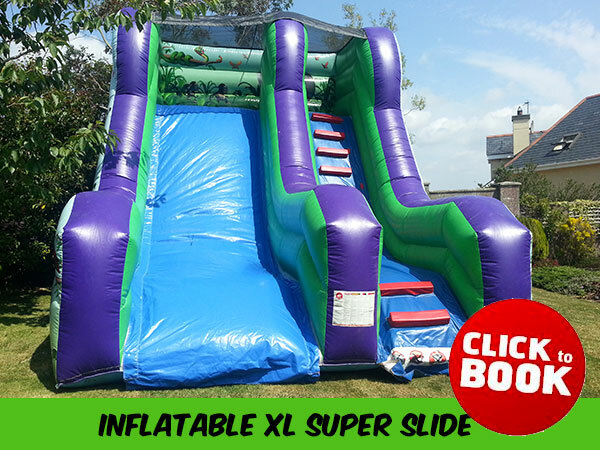 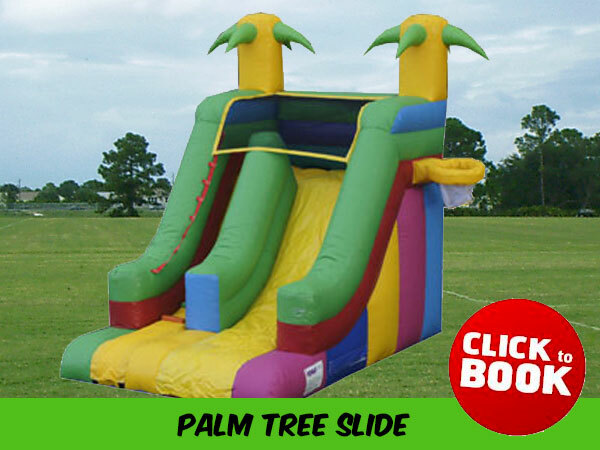 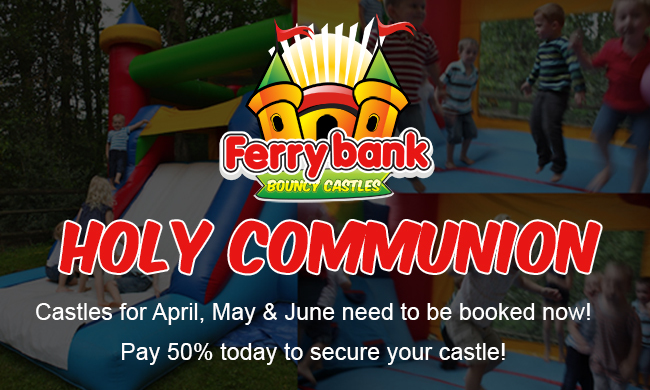 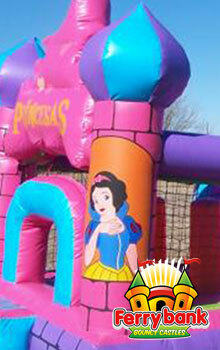 Ferrybank Bouncy Castles who deliver to Wexford is your one stop shop for all your party needs. 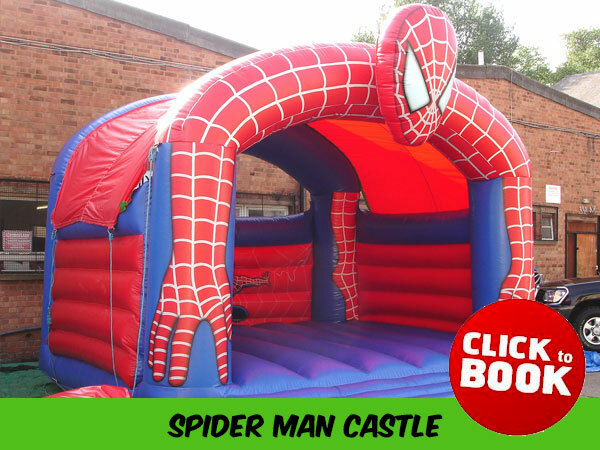 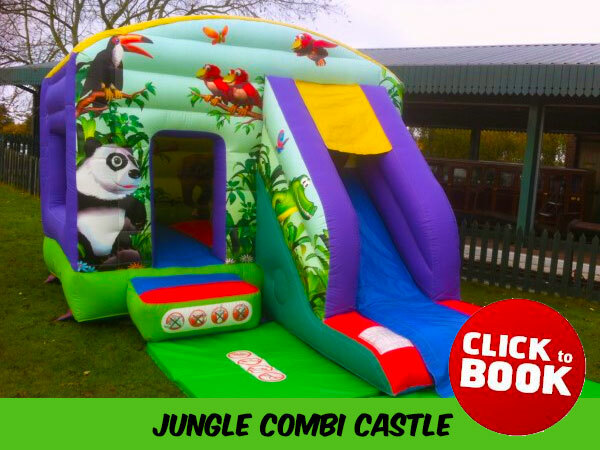 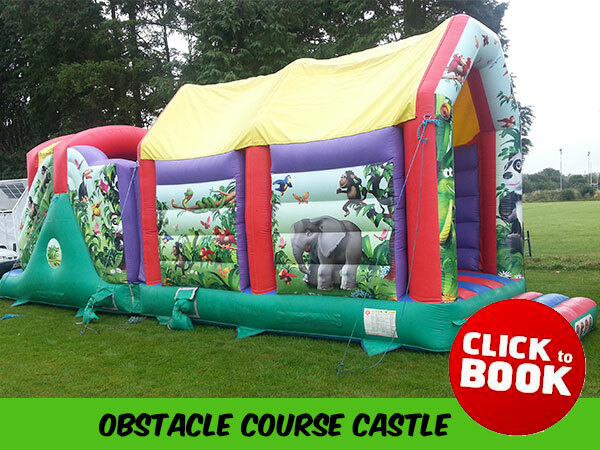 We have an extensive collection of bouncy castles for hire - including a wide choice of inflatable games and obstacle courses. 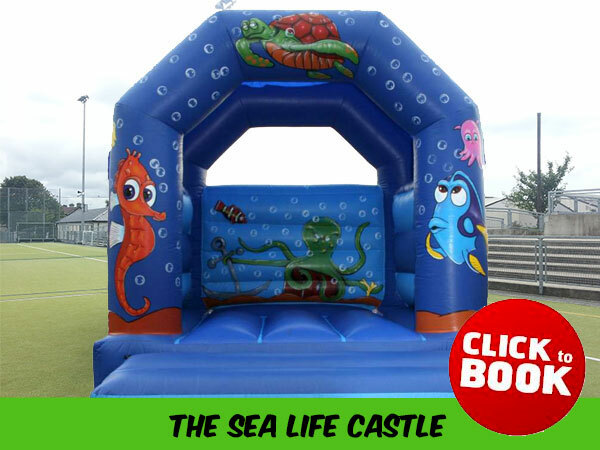 We are a local based, family-run business that is proud of it's customer service and has a very good reputation covering the whole South East of Ireland. 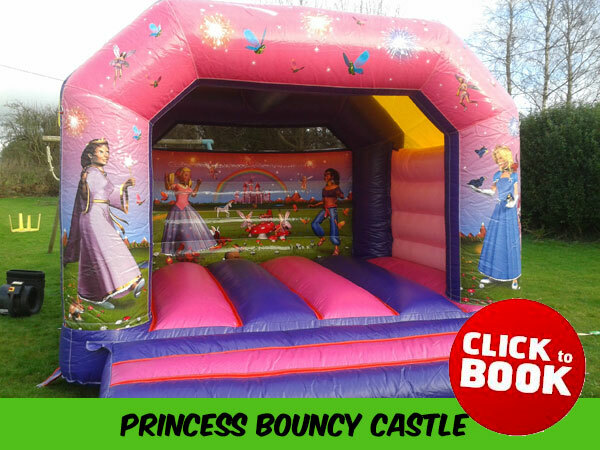 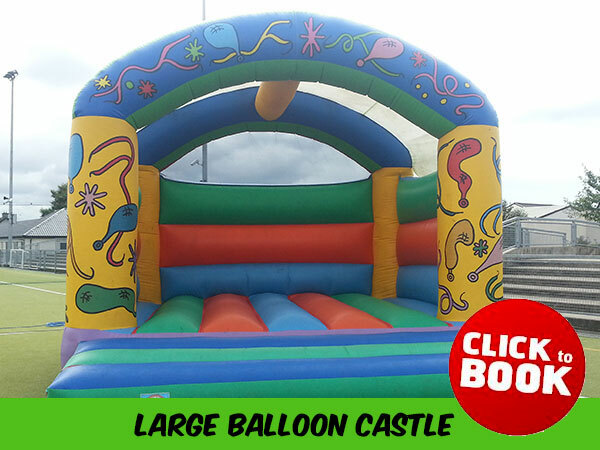 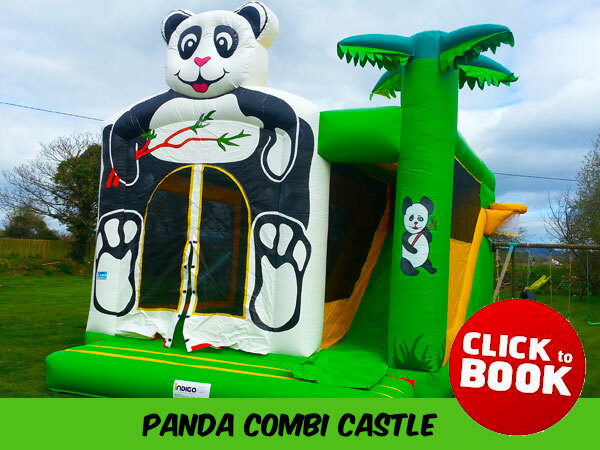 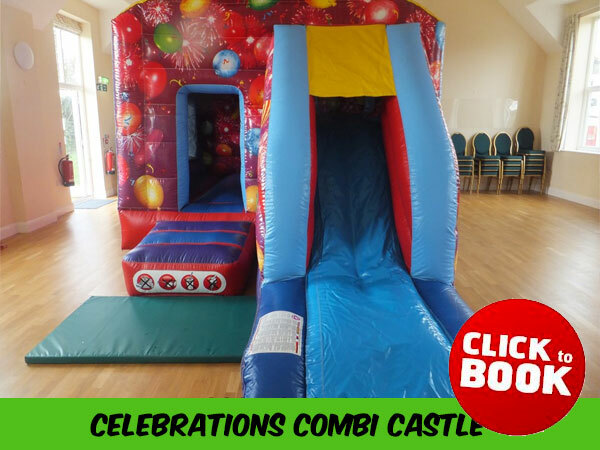 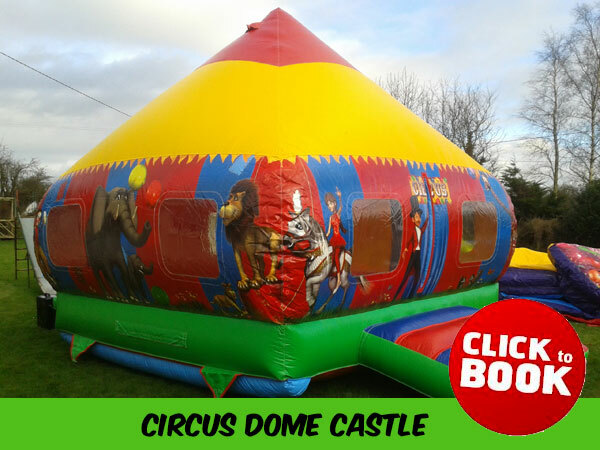 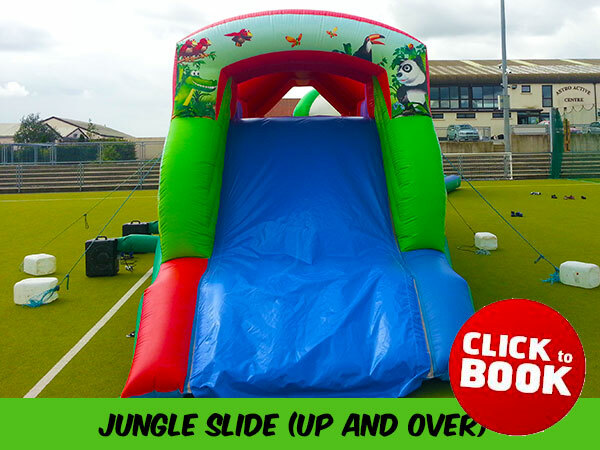 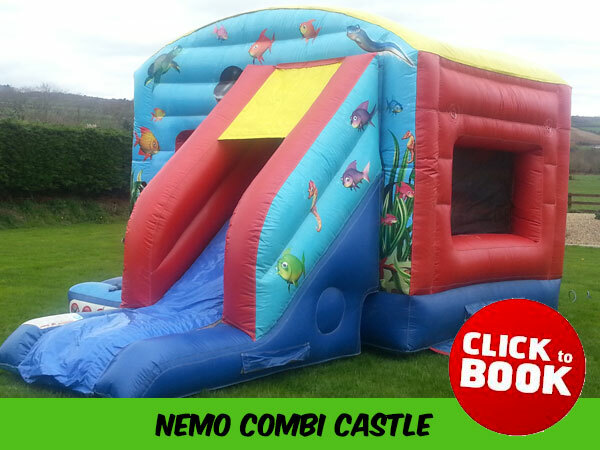 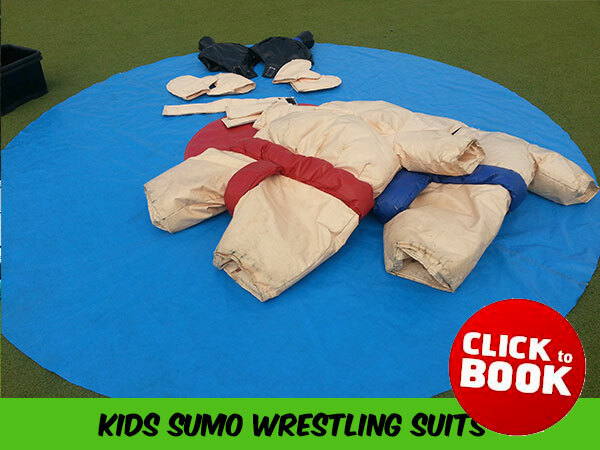 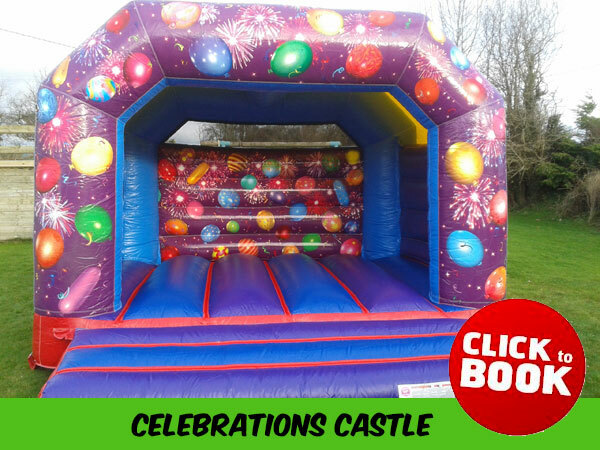 We offer a great selection of bouncy castle themes and designs to suit all of your party and event needs; we have catered for birthday parties, Holy Communions, fundraisers, hen parties and school open days.